Finland is luring international entrepreneurs to strengthen its startup ecosystem. Coinciding with this, Maria01 in Helsinki is soon to become the Nordics’ biggest startup and growth company campus. 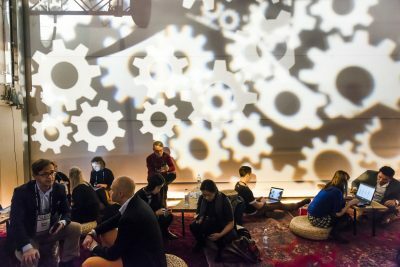 Finland’s Startup Permit has managed to attract over 100 applications in its first year, with the most interest coming from tech entrepreneurs. The initiative was kicked off one year ago to recruit more international talent and ideas to the fast-growing Finnish startup ecosystem. 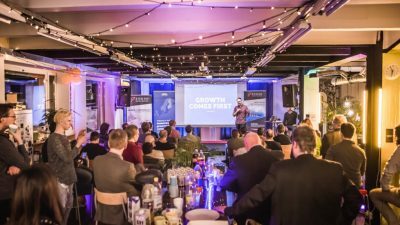 The startup scene is thriving in the city of Tampere, which holds events such as the Startup Meetup Tribe to help build the local network. Foreign startups have two options available to them, depending on their location. The Startup Kit is available for everyone, whereas the Startup Permit is intended for eligible non-EU citizens who are equipped to build international success stories in Finland. The permit is granted for two years and thus also covers the recipient’s family. An extension can be applied for in the same way as the original permit. 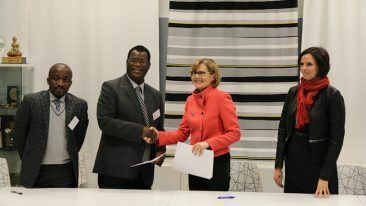 A team that has been granted residence permits can also apply for a separate governmental grant of 50 000 euros from Business Finland to develop their business further. So far, 23 applicants have been granted residence to set up shop in Finland. The biggest number of applications have come from Russia, China and Iran, and, according to FIS, most of the applicants are highly educated or professionals in their own field. Nonetheless, startup teams in Finland have been punching well above their weight in venture capital investments. In 2018, Finland ranked first in European VC investments per capita. One of the startup teams to have been granted residence permit is the GlobalTech Group, which manufactures speciality equipment for cargo machinery. After receiving the green light from the Finnish Immigration Service late last year, the team registered the new company in January 2019. Its journey to Helsinki started back at a training course in St. Petersburg, Russia. An additional month later and the team received their residence permits. Now the company is off and rolling with its promising load control system that enables the monitoring of lorries’ cargo. 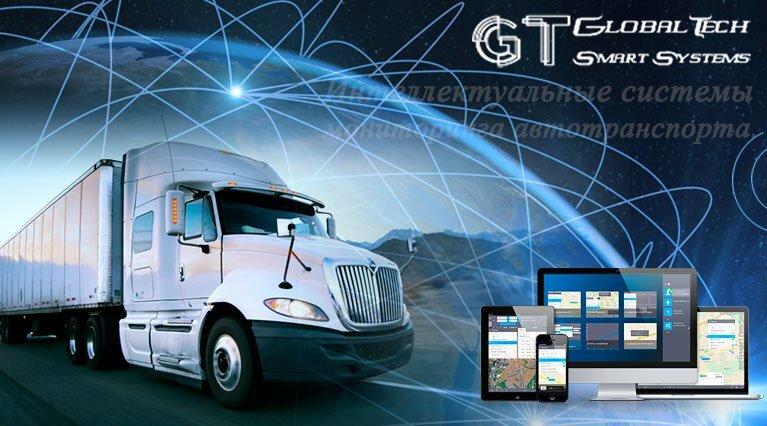 Volkov’s team consists of seasoned experts who have worked with freight transport software for over 10 years. 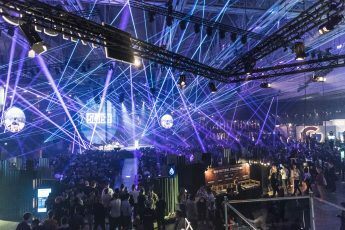 Having now successfully gone through the application for Finland’s Startup Permit, the co-founder has a few points to share to younger entrepreneurs hoping to take the same path. “The startup permit online application template is great, it helped me a lot with sorting out my plans and adapting them to Finland and its day-to-day business practices,” Volkov stated. “Finding the right bank was crucial. We do understand that the bank needs to do a profound check in order to ensure security, and young international startups should not get frightened by these procedures. There are always challenges along the way and things like finding a place to stay with a reasonable price might take some time and patience,” he added. 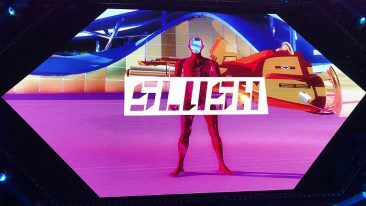 GlobalTech is planning to open up an office in Helsinki and a manufacturing unit outside the capital area. Its goal is to manufacture 1 000 sets in 2019 and ramp up production to 1 000 per month the following year.